It's My Party and I'll Die If I Want To V/H/S Available NOW! 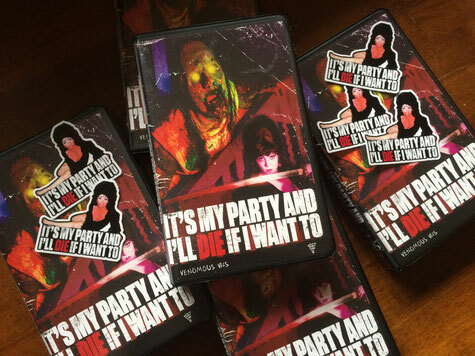 Scotchworthy's first feature length horror movie, It's My Party and I'll Die If I Want To is now available on V/H/S in our PRODUCTS section. 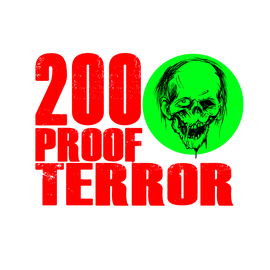 Tape includes a special intro from director Tony Wash as well as a number of new and old Scotchworthy trailers. Also comes with a special limited edition It's My Party sticker. Only 150 of these tapes were made and we only have 50 left so order them before they are sold out!